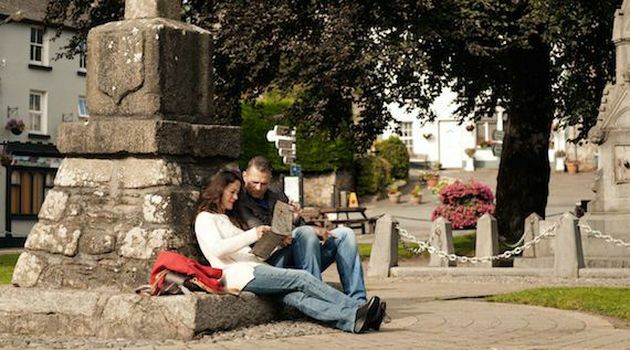 First, make your way directly to the fantastic little city of Kilkenny. 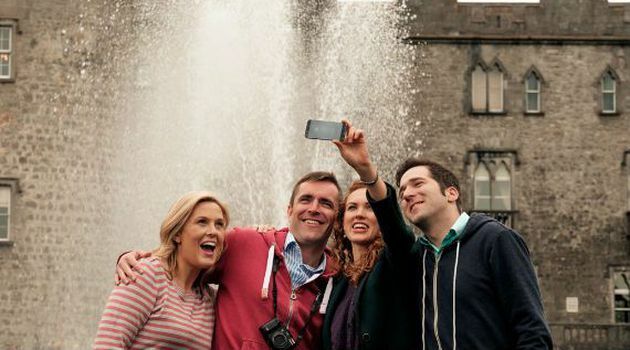 Enjoy 2 hours walking down the cobbled streets and visit castles in a town that was once the medieval capital of Ireland back in the 11th century. You can also visit the Black Abbey and the Cathedral of Saint Canice with its magnificent round tower. 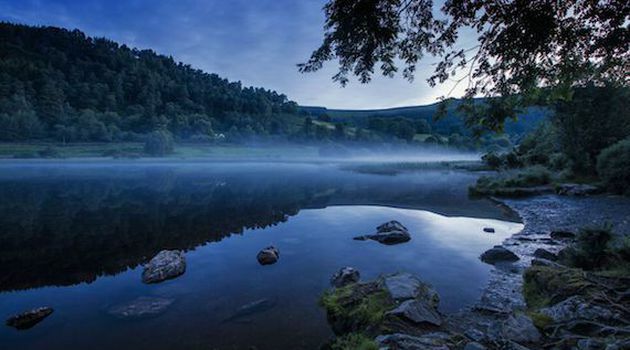 After leaving Kilkenny, travel through the Wicklow Mountains to your next stop at the Monastic site of Glendalough. This is truly a scenic drive with amazing scenery stretching as far as the eyes can see. Hollywood Blockbusters like ‘P.S. I Love You’ and ‘Braveheart’ have been filmed here. A 10 minute photo stop to get a few pictures of this outstanding view is also included. 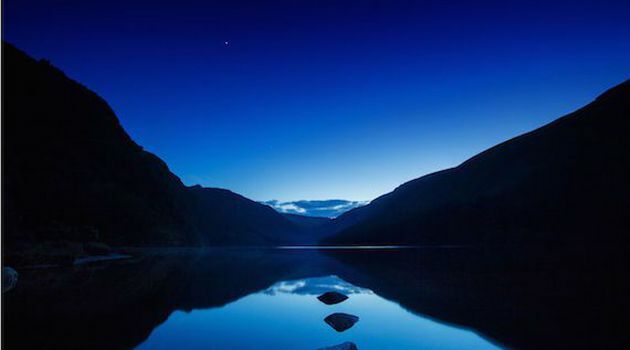 Arriving in Glendalough, you will have around 2 hours to explore one of the most beautiful sights in Ireland. An area renowned for its magnificent scenery and Monastic ruins dating back to the 10th Century. But that is not all, here you will find magnificent lakes, waterfalls etc. 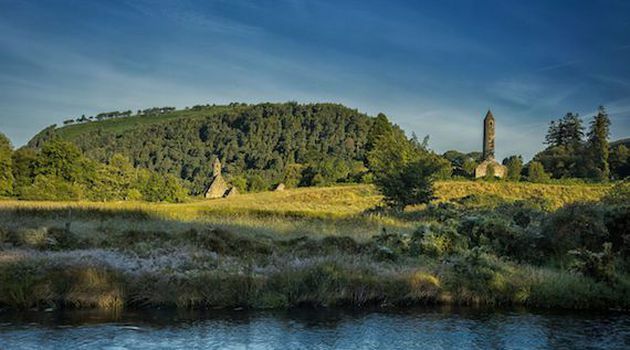 The wedding scene from the movie "Braveheart" was filmed here at Glendalough as well. The tour will end between 6:00 PM and 6:30 PM. *Please note that all times are approximate. The locations might be visited in a different order, depending on traffic and weather.